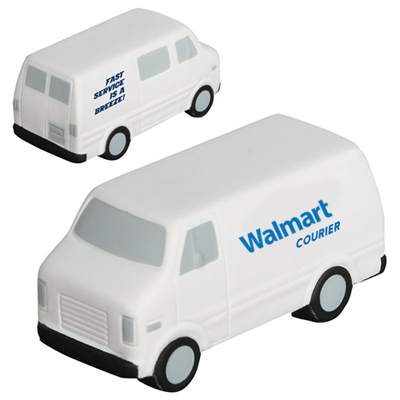 Product Size: 3-7/8" x 1-7/8" x 1-5/8"
The Service Van Stress Relievers are not just practical but a great way to get your brand noticed. 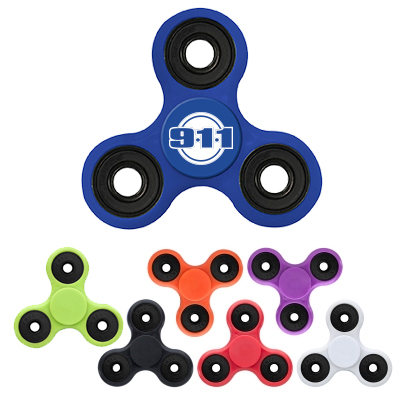 Plus, they are the most popular giveaways! Made of squeezable polyurethane material, these relievers are perfect for tradeshows, expos, conferences and events. 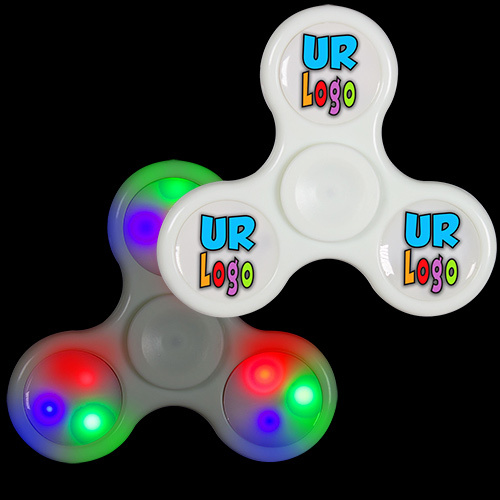 Have your logo imprinted on them to get your brand noticed! Call now to get them at lowest prices guaranteed! "Thanks for delivering these stress relievers on time! " Release stress with this logod van!